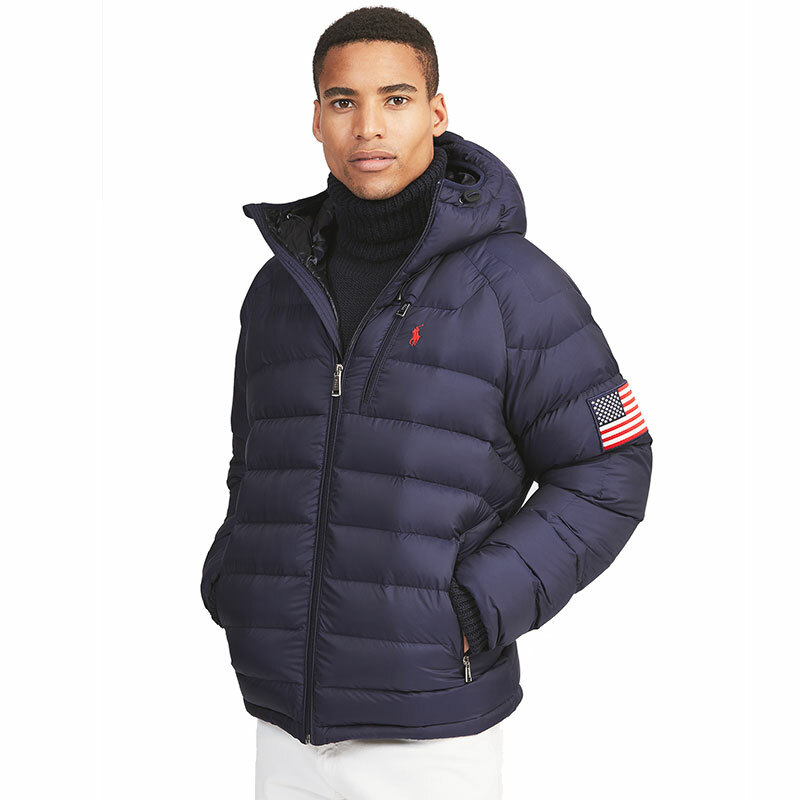 Ralph Lauren are bringing the heat to you with the new wearable tech jacket featuring an integrated heating system. Hoxton explored the pieces in detail in our latest video after ralph Lauren sent us the exclusive RL Heat collection which comes in three different pieces. The Polo 11 and Glacier drop down jacket offered in both silver and navy are ground-breaking wearable techs bringing a new layer of experience with the heating component controlled through the new RL Heat app. The Polo 11 is arguably the main signature piece and the most stand out jacket with the Nasa style look in snow white inspired by jackets worn in outer space resembling the white iconic Polo Jeans parka from 1997. 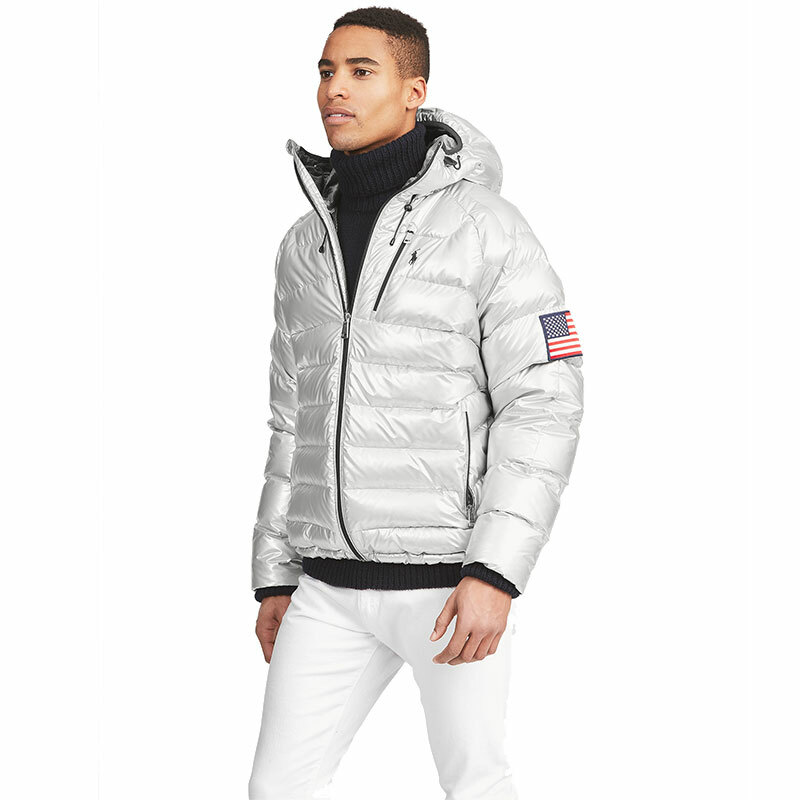 The Glacier heated down puffer jacket has a bold look with the eye-catching silver colour, however with a lighter touch to this piece with just the American flag patched on the left sleeve and the Ralph Lauren logo. It also contains all the same tech features allowing you to pair the jacket to the exclusive RL Heat app through Bluetooth. The Glacier puffer down jacket in navy has got to be the piece with the simplest style also containing the cutting-edge heating technology. It is complimented by the proven water-repellent fabric, 750 fill-power down insulation and a heat distribution lining.